PLC computer automation integrated control system adopts programmable logic controller to construct upper and lower master and passive station network structure. It can realize all kinds of automation integrated controlling system that customers require. The automation computer control system owns powerful functions and compact structures. This integrated control system uses optical fiber communication to connect the master station and the slave station or the slave station and the slave station. You can choose star-shape fiber optical communication connection or looped network fiber optical communication connection according to the needs of the automation computer control system. The central integrated control system adopts industrial computer, configuration software operating system with good interface and strong visibility. 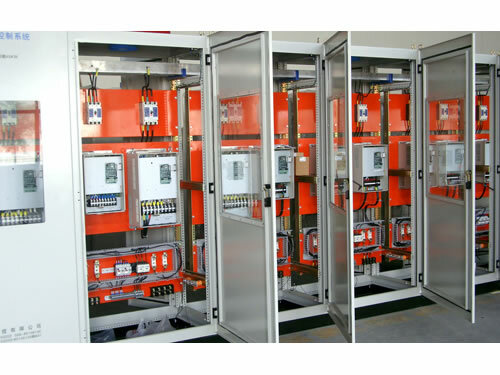 The PLC automation control system can be widely used in waterworks, sewage treatment plants, paper mills, steel mills, cement plants and other places where the system is needed to carry out integrated automation control and monitoring. 1. We provide local and remote operation modes for customers. 2. PLC computer automation integrated control system can choose international famous brands, such as Siemens, ABB and Schneider, etc. 3. Adopting human-computer graphics interface with humanized design and strongly visibility, this automation computer control system is easy to operate. 4. Software design is modular, which is easy to operate, repair, use and learn. 5. With the display function of system failure warning, PLC computer automation integrated control system can easily find trouble spots and rapidly get rid of troubles and reduce downtime. 6. The automation computer control system can display the change of many monitoring parameters in time and automatically generate various reports and historical curves. Chengdu General Rectifier Research Institute is a professional manufacturer and supplier of PLC computer automation integrated control system in China. 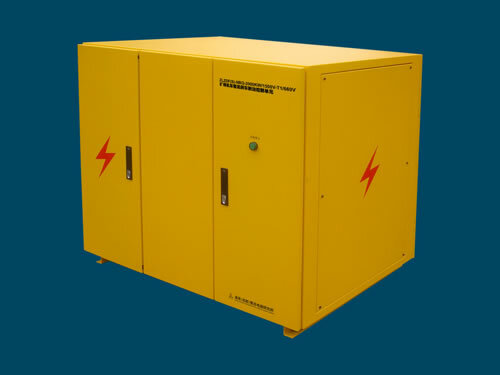 In addition to this automation computer control system, we also produce inverter rectifier brake control unit. Our products have been exported to many countries, such as USA, Germany, Australia, Singapore, India, Brazil, Iran, Vietnam, Kazakhstan and Malaysia, etc.